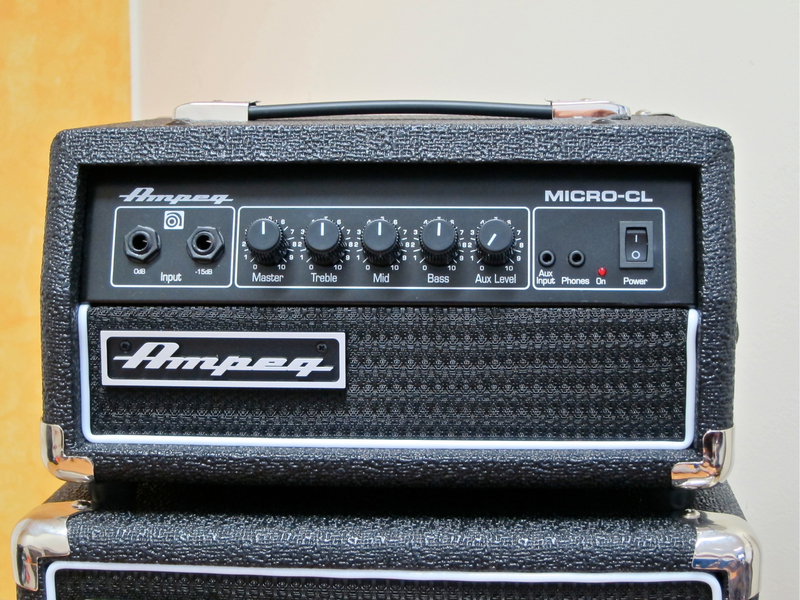 Digital amp-modelling has come to stay, no doubt about it. But while some form of amp-modelling is used almost daily by many guitarists, the good old valve amp isn’t really fading away. 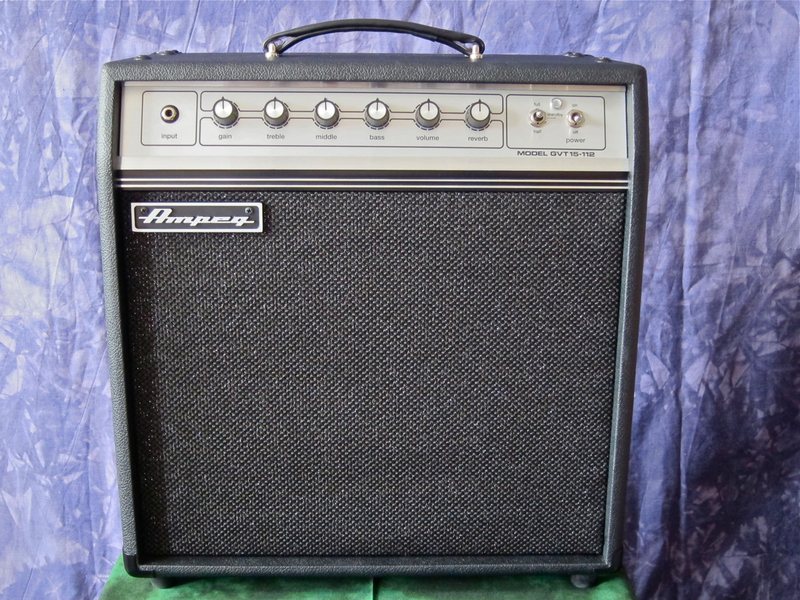 On the contrary – it seems that these days especially low-powered valve amps are experiencing something of a renaissance. 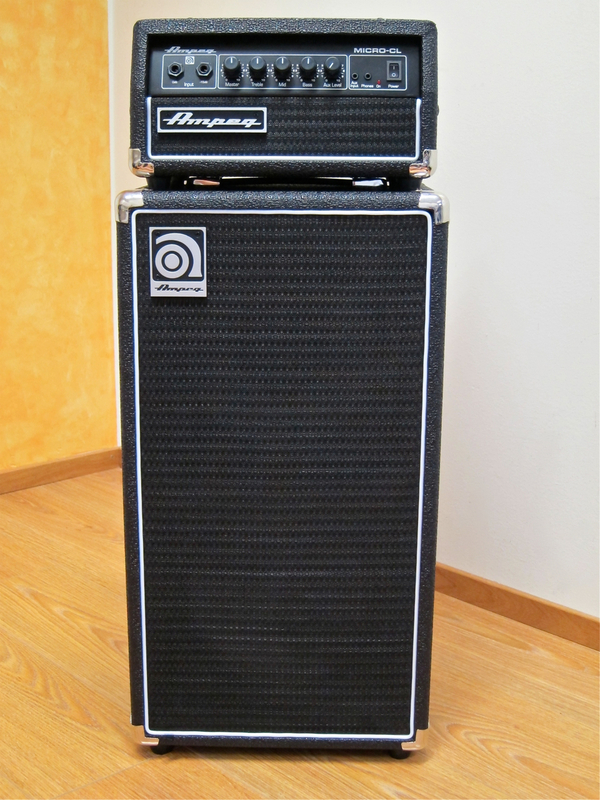 A good example of this type of all-valve amp is Ampeg’s new GVT15-112. 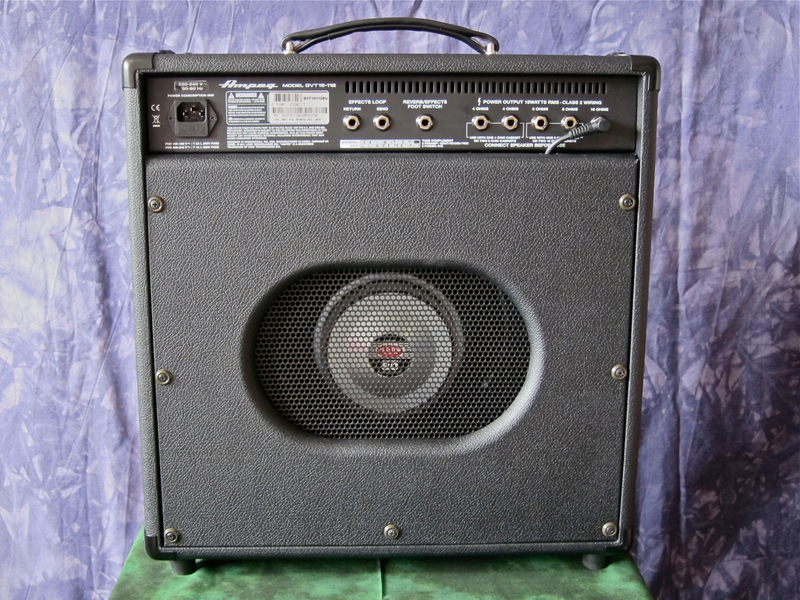 The Ampeg GVT15-112 (current street price in Finland: 620 €) is a relatively compact 15-Watt valve amp, which can also be used at home, thanks to its half-power power amp mode. 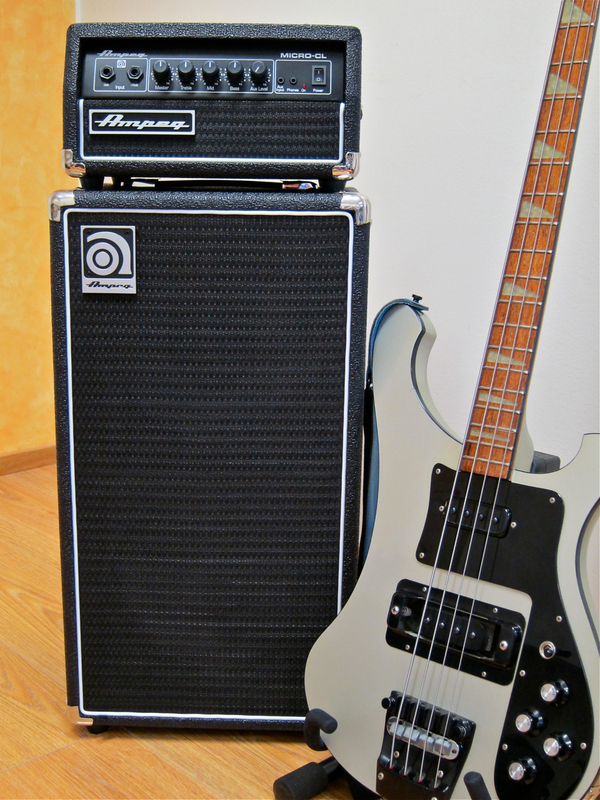 Made in South Korea, the combo’s cabinet seems very well made, and the amp’s looks have a stylish retro touch. Our test sample receives a small cosmetic mark-down, because the decorative metal rail below the control panel sits slightly askew.